This September, Stephanie Chefas Projects is delighted to welcome UK artist David Bray back for his second solo with the gallery entitled "Return of the Returner". Bray is well known for transcribing psychoactive iconography through the lens of singular imagery with his unique DIY aesthetic. Creatively driven by his punk ethos, Bray utilizes basic drawing tools and found materials to explore the full spectrum of his inner fantasy world. The result is a striking combination of naïve art and wild imagination. Starkly woven within each piece is a virtually endless sense of mystery that begs for repeat viewings. Return of the Returner marks a direct follow up to Bray's 2016 solo show, 'Amateur Occult Club'. Last year, the artist and his alter-ego, Georg Lubitzer, left the physical plane and journeyed to a mirrored world known as the 'Other'. In Return of the Returner , Bray has come hurdling back to a reality he no longer recognizes. As he digests this newly messed up world run by circus clowns in business suits, Bray finds himself grappling on multiple fronts. Medicated with alcohol and flailing in search of beauty, he strains to remember why he came back at all. Looking within, the artist finds renewed strength and gears up for the fight. The returner has now officially returned. Bray chronicles his struggles and adventures the only way he knows how: through unmistakable work that represents a meeting ground between instinct and intent. 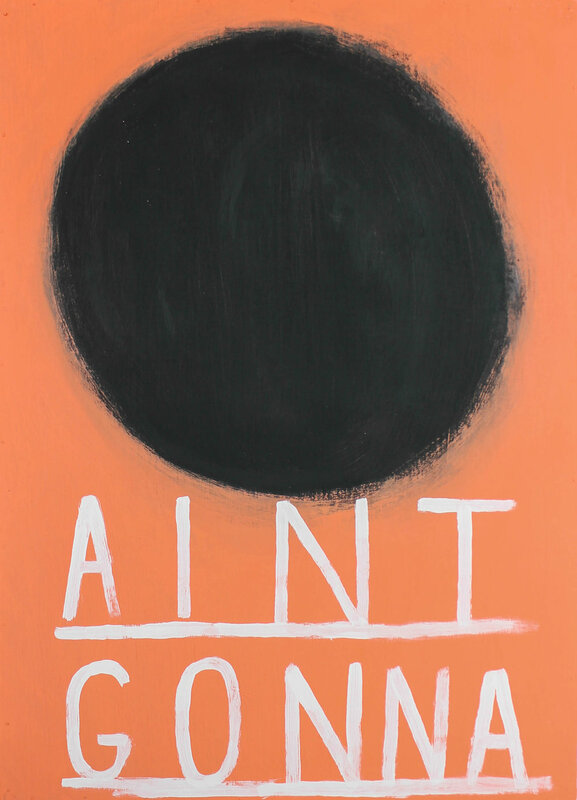 Central to the latest collection is 'The Sun', a painting of a total eclipse set against a fiery orange background with the transcribe text 'Aint Gonna'. The text is a direct reference to the 1966 Walker Brothers song 'The Sun Ain't Gonna Shine (Anymore)'. Indeed, it feels like the world has turned to darkness. But conversely, the painting is a statement of protest. Bray is not going to sit by and watch everything fall apart. The fire is lit. I almost fell off the face of the world. But now I’m back. And things got strange while I was gone away. And I don’t like it. So this is a protest. Bring it all back. Put it right. This work is a spell. The work immediate. Bold strokes. Quick marks. Put everything in, take nothing out. No time to lose. 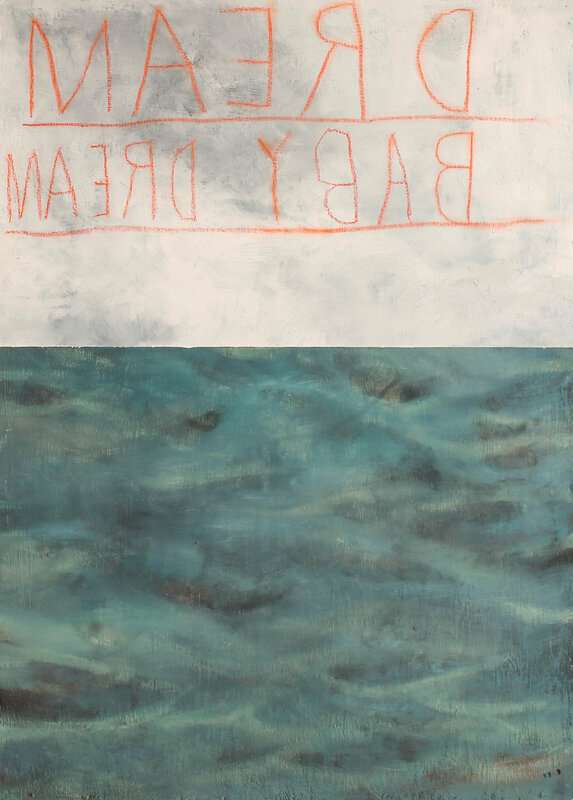 The opening reception for Return of the Returner will be held at Stephanie Chefas Projects on Friday, September 8th from 7-10pm. Stephanie Chefas Projects is located in Portland, Oregon at 305 SE 3rd Avenue on the second floor of the Urban Row building. The exhibition will be on view through September 30, 2017 and is free and open to the public. Stephanie Chefas Projects is the labor of love from its owner, Stephanie Chefas, who has been independently curating art exhibits for nearly a decade in Los Angeles and San Francisco. 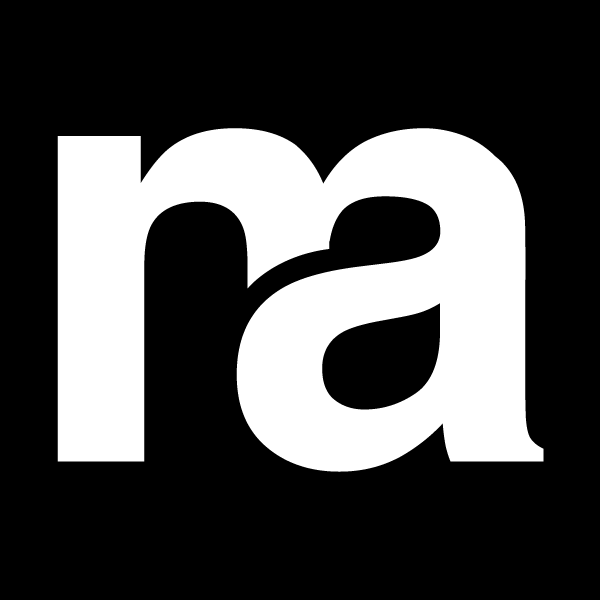 Now calling Portland home, Chefas retains an eye for cutting-edge and often challenging work that demands attention. Highlighting a diverse blend of contemporary artists from around the world, the gallery features monthly exhibitions with an emphasis on cultivating new talent and encouraging risk and evolution among established visionaries. With endeavors like H eatwave and Neon Love , Chefas also maintains her uniques ability to coordinate group shows with distinct concepts that allow artists plenty of breathing room to interpret and explore. Stephanie Chefas Projects is the result of both passion and dedication as well as commitment towards sharing the best in contemporary art with enthusiasts and collectors alike.